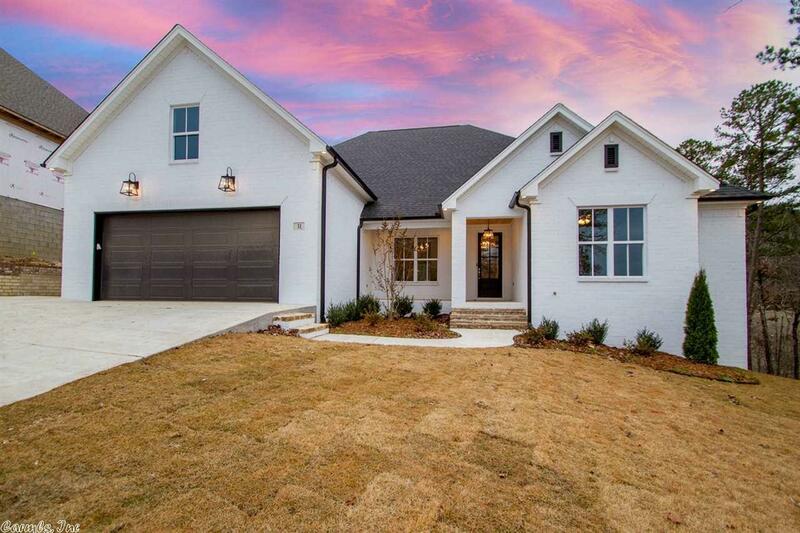 Top quality yet affordable new home in Chenal w/privacy in backyard. Inviting entry foyer, formal dining and kitchen-greatroom designed for entertaining. Master Suite w/fabulous bath & closet.2 BR share J & J bath. Office or 4th bedroom on opposite side w/3rd full bath. Frigidaire Gallery stainless steel appliances. Pantry, breakfast bar & breakfast area. Lots of glass & natural light. Bonus room upstairs w/ walk-in closet & 4th full bath. Covered porch. Great value for 4BR, 4B + Bonus room. 4 BR/3B down.